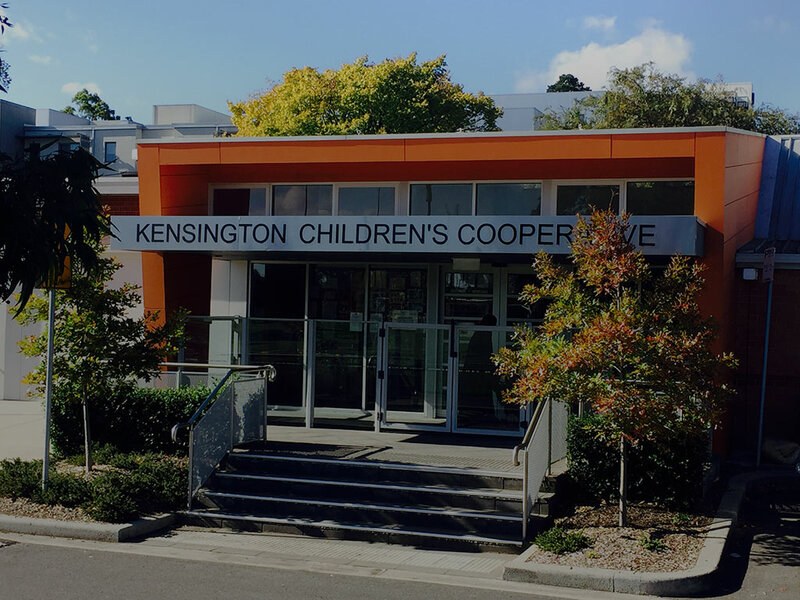 Kensington Community Children’s Co-operative – A parent-managed co-op offering long daycare, integrated daycare and kindergarten, and sessional kindergarten services to children in Kensington and the surrounding areas. 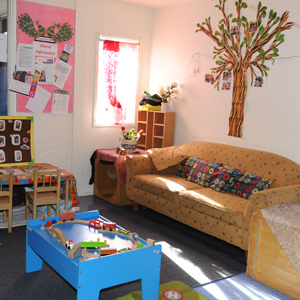 A fun and purpose built space for children aged 6 weeks to 12 months. 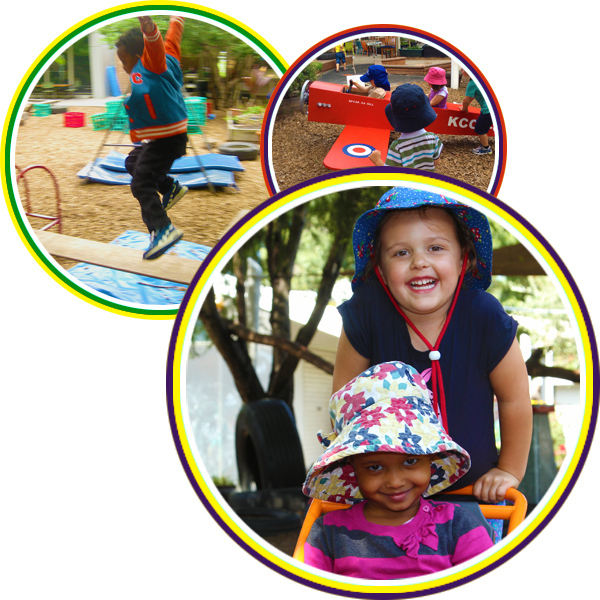 Our under 3’s rooms cater for children aged 1 to 3 where flexible programs support each child’s individual interests and development. Our over 3 long day care programs cater for children ages 3 to 6 where each child’s individual interests and development is supported. 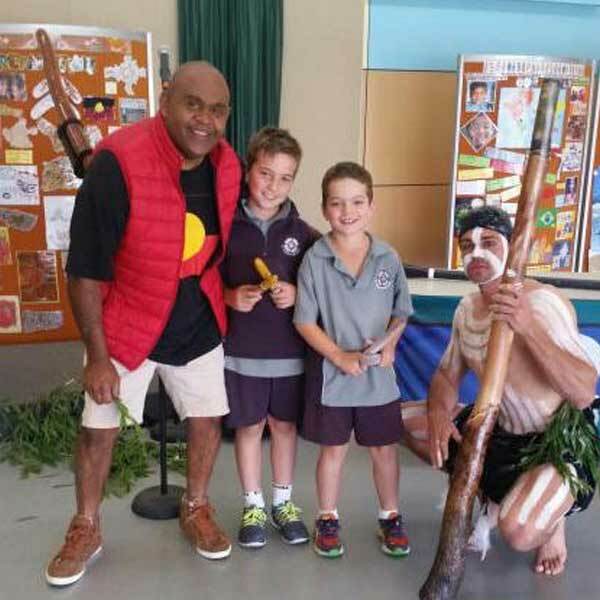 Kindergarten program includes two sessional kindergarten groups and several integrated long daycare and kindergarten groups, each over three days. 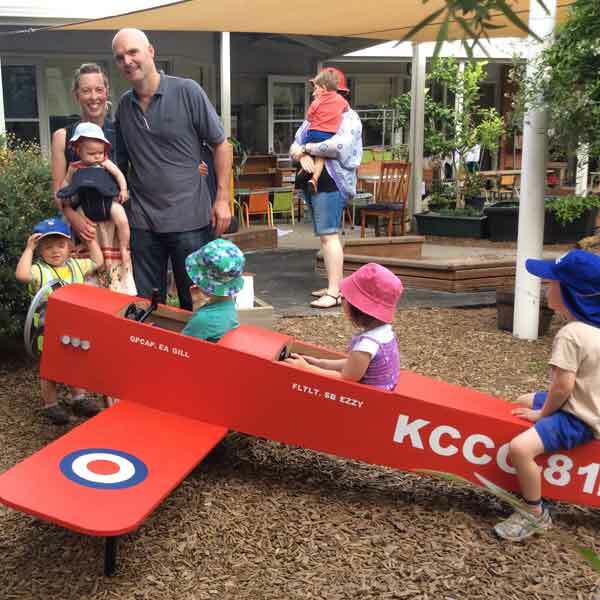 Kensington Community Children’s Co-operative is unique in its cooperative model. We are a not-for-profit community-based model governed by a committed group of parents with extremely dedicated and highly qualified staff. We have a strong business profile and are in sound financial shape, which means we can focus on what is best for children rather than profits. We offer education and care to children from 6 weeks to school age as well as Sessional and Integrated Kindergarten programs. We are a 140 place centre with 50 dedicated staff. 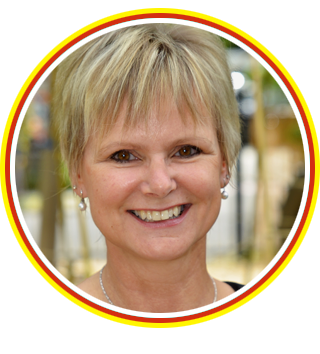 We provide a safe and nurturing environment in which we stimulate enquiry, invite discussions, engage the senses and offer choices for children to learn, discover and grow. Our natural setting is an integral part of our program and we encourage and foster sustainable practices.  A parent-governed cooperative that has been proudly educating and caring for children from Kensington and surrounding areas since 1982. Call 03 9376 4565 or email info@kccc.org.au. Our educators are supported by a management and administration team as well as our board, which is made up of parent-nominated members of the co-operative.  The board has a governance role and is supported by sub-committees and working groups. Our volunteers are parents of the children attending and they dedicate their time and expertise to making our environment welcoming, caring, stimulating and positive. 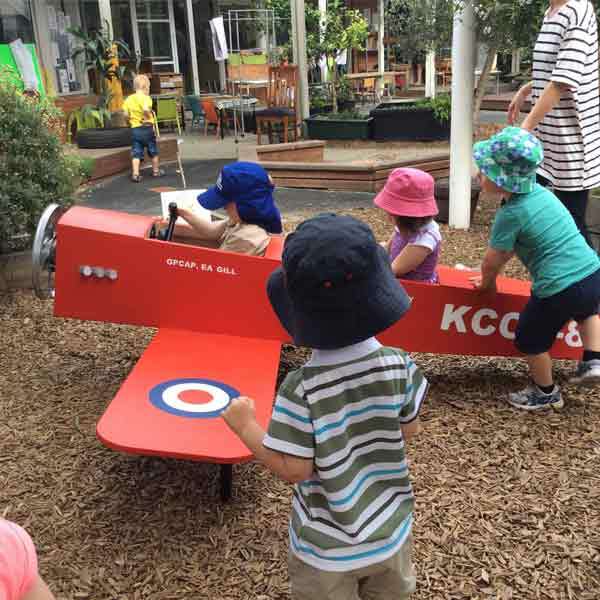 At KCCC our primary aim is to provide quality early childhood education that helps children grow, develop and learn in a safe, stimulating and fun environment. We value the uniqueness of each child, their interests, learning styles, and backgrounds. Our natural setting is an integral part of our program and we encourage and foster sustainable practices. Our programs and shared spaces encourage collaboration and communication, exploration and respect children as capable and competent. We recognise and value the primary role that families play in their children’s lives and foster strong partnerships with families to create the best learning opportunities for children. Our staff members knowledge, experience and commitment encourages children to have a positive attitude to challenge, learn and respect. Our integrated teaching and learning approaches have a strong focus on child-directed play and learning that is driven by the child’s interest to understand and know more. 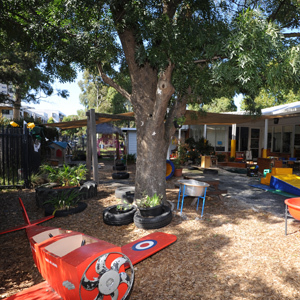 For children attending early childhood education and care services, environments should be welcoming and fun to come to. Our natural home like environments our welcoming and support children’s sense of belonging. 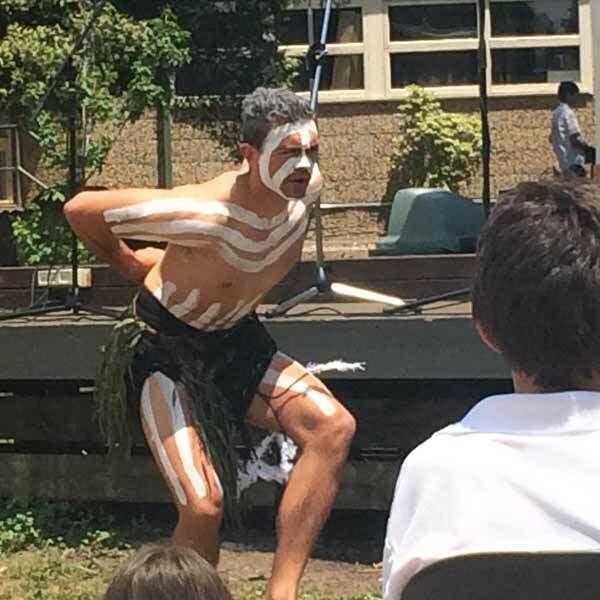 Our large shared outdoor yard with its natural setting is an integral part of our programs. 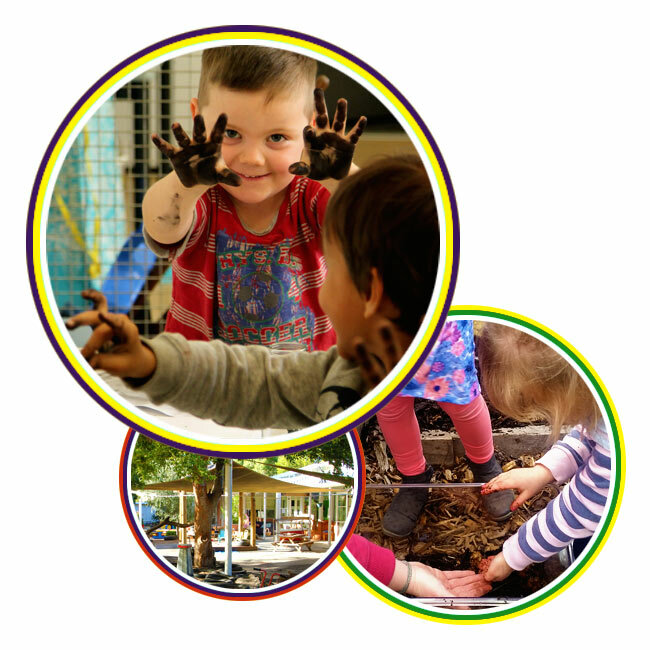 Our curriculums are guided by the Early Years Learning and the Victorian Early Years Learning Frameworks. Each child’s intellectual, physical, social and creative abilities are stimulated and supported through our range of integrated teaching and learning approaches. With a focus on child-directed play and learning we see children as capable of constructing their own learning where educators guide and mentor play and learning. Morning tea, lunch, afternoon tea, and a late snack are all cooked on-site in our commercial kitchen. All allergies, intolerances and cultural requirements are catered for. The centre is nut-free and sugar is definitely a sometimes food. We would love to welcome you to our centre. To register for our wait list, please visit My Family Lounge or contact us directly at enrolmentofficer@kccc.org.au. Under the Public Health and Wellbeing Act 2008 early childhood education and care services cannot enrol a child unless the parent/guardian has provided acceptable immunisation documentation. We invite you to join us for small centre tours to view our 9 rooms and our programs in action. 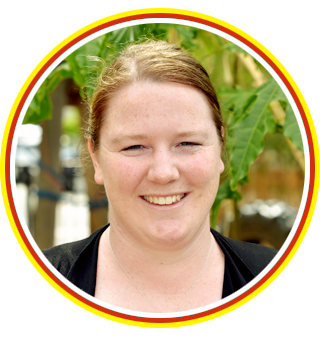 Tours are led by our Management or Administrative team, who will provide you with an overview of the program, discuss all aspects of the Community Cooperative and answer any questions you may have. Centre tours are conducted every second Wednesday throughout the year. Due to our small group tours bookings are essential. To register for our wait list, please visit My Family Lounge. For a better understanding of how My Family Lounge works, view the video. Please provide a copy of your child’s Birth Certificate or suitable evidence of the child’s birth date. Cheque or mail order made out to “Kensington Community Children’s Co-operative”. 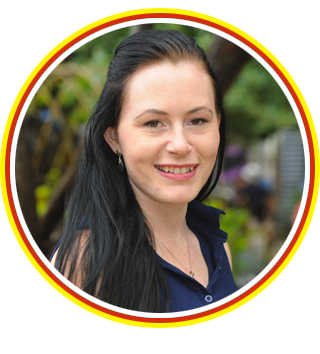 Should you have any questions, contact Megan Newton, Enrolment Officer, at enrolmentofficer@kccc.org.au or on 9376 4565. Available places will be offered to families who are registered on our waitlist. When a place becomes available families are notified via email and with a follow up phone call. We have developed a comprehensive orientation process to ensure that youyou’re your child have a smooth transition to our centre. 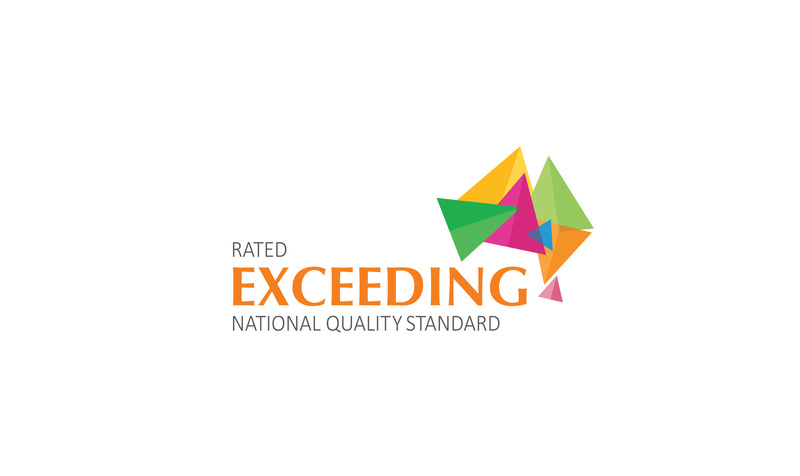 We recommend that all families that all families complete this process, as we feel that it is very important to you and your child feel welcomed, comfortable and settled before commencing care. Upon acceptance of the position, families are welcomed to the service and the first induction meeting is arranged. The first induction includes a parent-educator interview, meet and greet staff, obtain an overview of the service, including another centre tour if required. All enrolment forms must be completed prior to your child commencing care, including immunization forms, custody forms and any medical management forms.  A two week orientation period for each child in the room is recommended, where you stay with you child for a short period of time in the room and/or in our parent room. 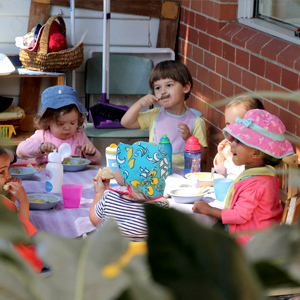 A parent-managed co-op offering long daycare, integrated long daycare and kinder services.